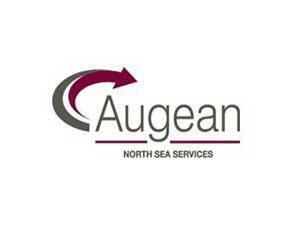 Augean North Sea Services01493 805400work Business ServicesAugean have a base in Great Yarmouth, they are a sector leader in modernising hazardous waste management practice providing sustainable, compliance-led waste management solutions for Britain’s more difficult to handle wastes. 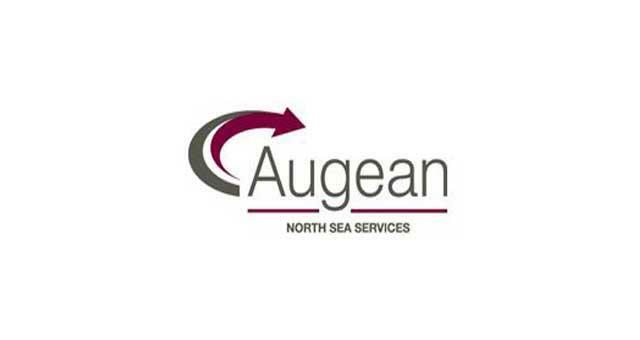 Augean have a base in Great Yarmouth, they are a sector leader in modernising hazardous waste management practice providing sustainable, compliance-led waste management solutions for Britain’s more difficult to handle wastes. Enter Harfreys Industrial Estate from the A47 along William Adams Way. Turn right onto Harfreys Road, turn left onto Boundary Road, turn left onto Bessemer Way where Augean North Sea Services are based.